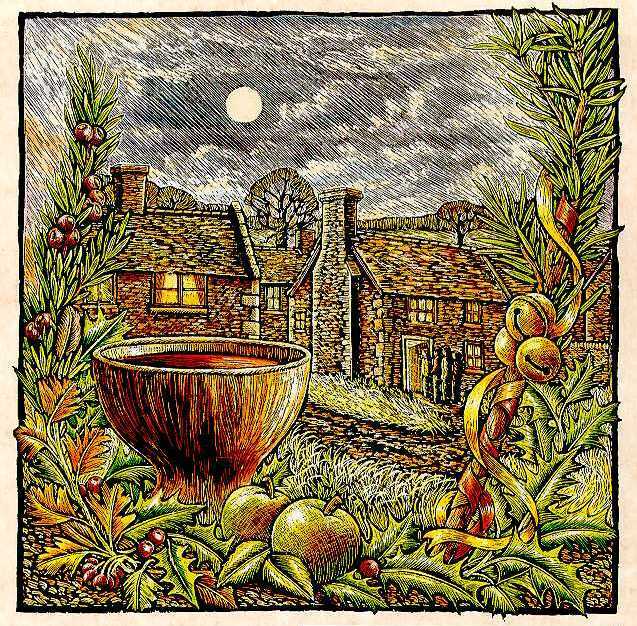 Yule, or Midwinter, celebrates the winter solstice, a time of renewal and rebirth. It marks the shortest day of the year, after which the days become longer until the summer solstice (Litha). Many ancient celebrations were held around Midwinter. The Romans celebrated Saturnalia on December 17, a festival of light, which was marked by great feasting and drinking. Festival days of the ancient sun gods Mithras (Persian) and Sol Invictus (Roman) were held on December 25, celebrating the renewal of light and birth of the sun. Other festivals include Mummurs Day and Hogmanay, both still celebrated today in some Celtic regions. In most Midwinter festivals around the world, the theme of light, renewal and rebirth are strong. 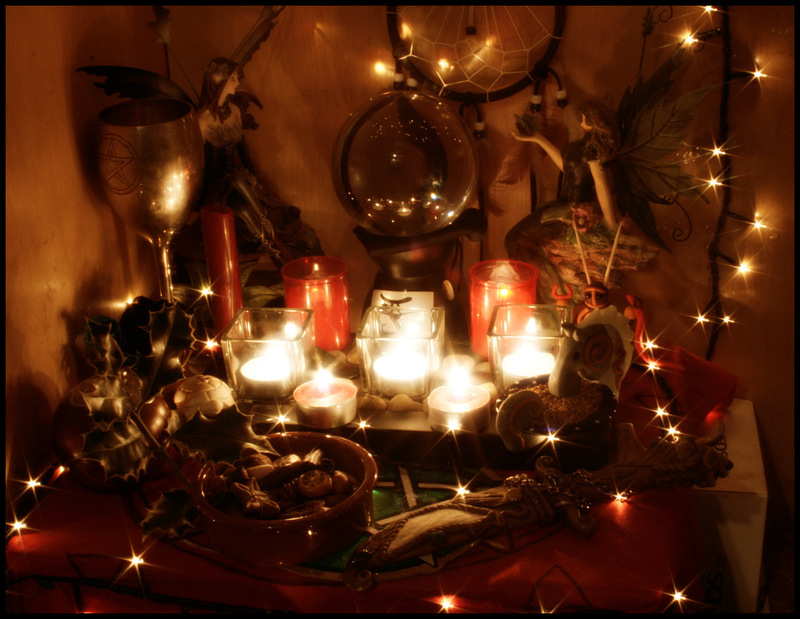 In Wicca, it is thought that Yule is the time when the Sun Child, or God of Light, is born of the Goddess. The Goddess slumbers through the winter of her labour, and rests after her delivery. At this time, she is also seen as the Crone figure, when the earth is dark and void of life. Yule reminds us that with all darkness comes light, and the ultimate product of death is rebirth. Yule is also the time when it is thought the Oak King defeats the Holly King in the battle of the seasons. 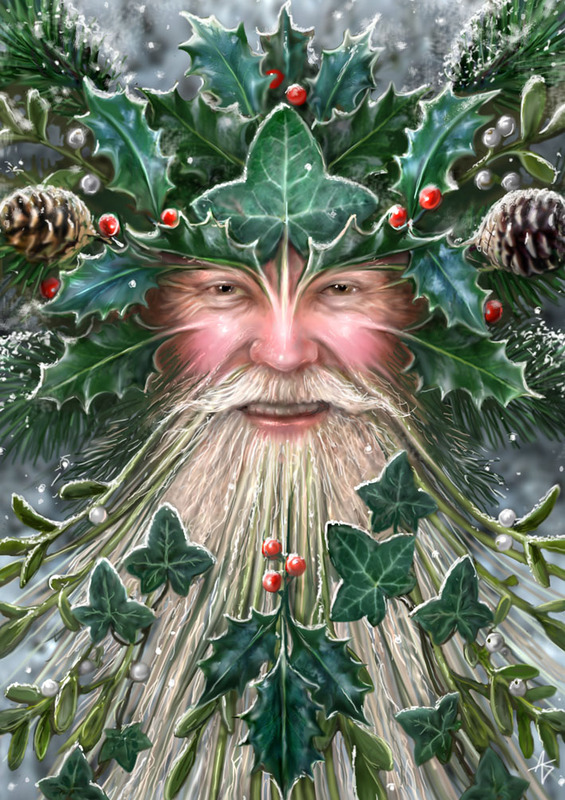 The Holly King, who ruled from Litha until Yule (a time of waning light), is replaced by the Oak King, who will rule from Yule until Litha (celebrating the return of light). Traditions at Yule include lighting bonfires and candles to welcome the sun’s returning light. 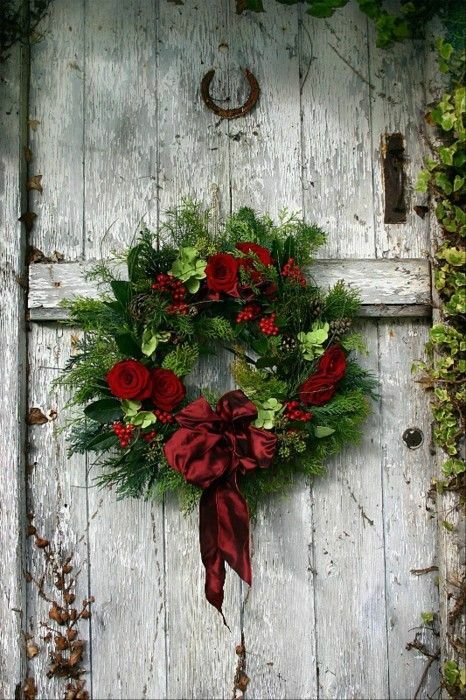 Symbols include evergreens, holly, and mistletoe in the form of wreaths and trees. Yule Logs are a Germanic tradition, usually made of oak, pine or ash, and were traditionally lit to symbolize the return of the sun. It was thought that the Yule Log must be cut, not bought, and a piece of Yule Log must be kept for the next year’s lighting. Also, people would drink a toast to good health by ‘wassailing’, an early form of Christmas Caroling. Yule represents new beginnings, rebirth, renewal, and hope for the future, and is a good time to work on introspection, balance, peace, love and harmony.